A.P.Satyanarayanan & Co is one of the most presumed interior designers in suppliers of fabricating aluminium Windows & Partition in Chennai. We build interior designs and interior decorations to various firms and apartments. Our Interiors beautifies the given space on the customer's taste and budget, not compromising on the utility aspect. 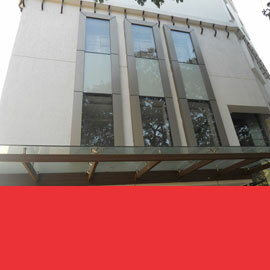 A.P.Satyanarayanan & Co are known to be the outstanding Fabrications and suppliers of fine quality of aluminium Windows & Partition in Chennai. 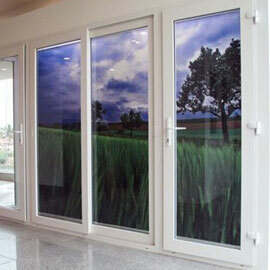 We have lots of collection in doors and windows with panels. 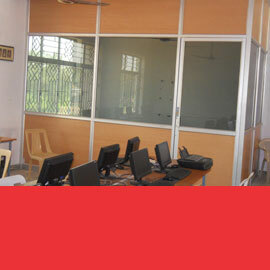 Our supplier of aluminium Windows & Partition in Chennai concentrate more on customer taste and satisfy their dream. We use quality raw material for suppliers of fabricating. 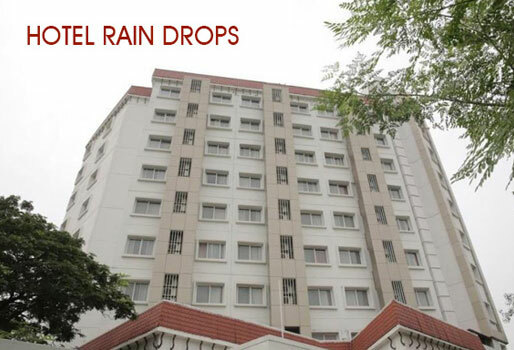 Our False Ceiling in Chennai will give you a classy look and functional atmosphere for your interior. 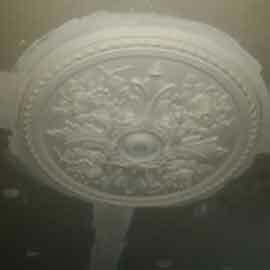 We are known to be one of the leading designers of False Ceiling in Chennai. Our company excels in providing Wooden Flooring Work to the clients. 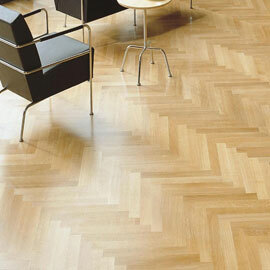 Wooden flooring is available in various finishes and coatings as the requirements of the clients. 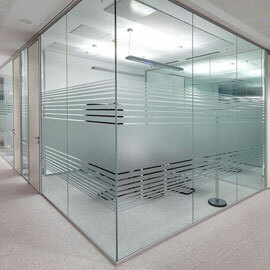 Leveraging on our vast industry experience, we are offering an eye-catchy collection of Frameless Glass Partition Door. 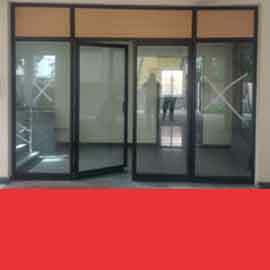 Owing to its appealing look and durable finish, the provided door is highly acclaimed in the market. 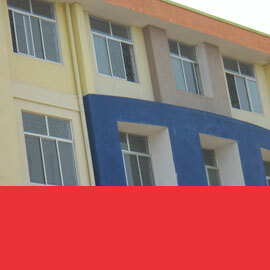 We use Imported quality UPVC Doors and Windows in Chennai. We always prefer special moulding material for manufacturing the windows. 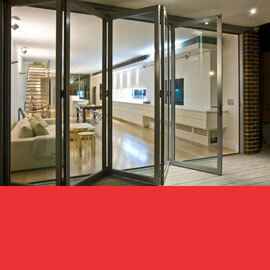 Our UPVC window dealers in Chennai will always manufacture high quality doors and windows.